A special version of the Gallardo, dubbed the Superleggera was launched at the 2007 Geneva Auto Show supposedly in preparation for the next Ferrari 430 Scuderia. The Superleggera is lighter than the base Gallardo by around 70 kg (154 lb) – down to approximately 1,360 kg (3,000 lb) – thanks to the use of carbon fibre panels for the rear diffuser, undertray, the rearview-mirror housings, the interior door panels, the central tunnel, and the engine cover. Even the wheel nuts are made of titanium instead of steel to save even more unsprung weight at each corner of the car. The intake, exhaust and ECU have been upgraded to release an extra 10 hp for a total of 530 hp (395 kW). The lightening and extra power result in a 0-100km/h time of 3.8 seconds, 0.1 seconds faster than the base Gallardo. The 6-speed e-gear transmission, usually a US$ 10,000 option, now comes as a standard. The full price for a Superleggera with everything on it runs for over $200,000. 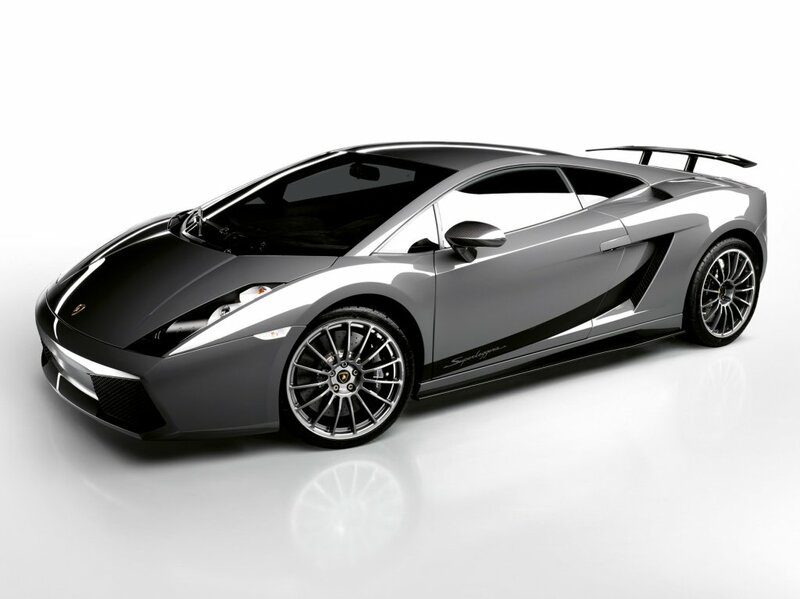 Lamborghini began offering the Gallardo Superleggera in June 2007.